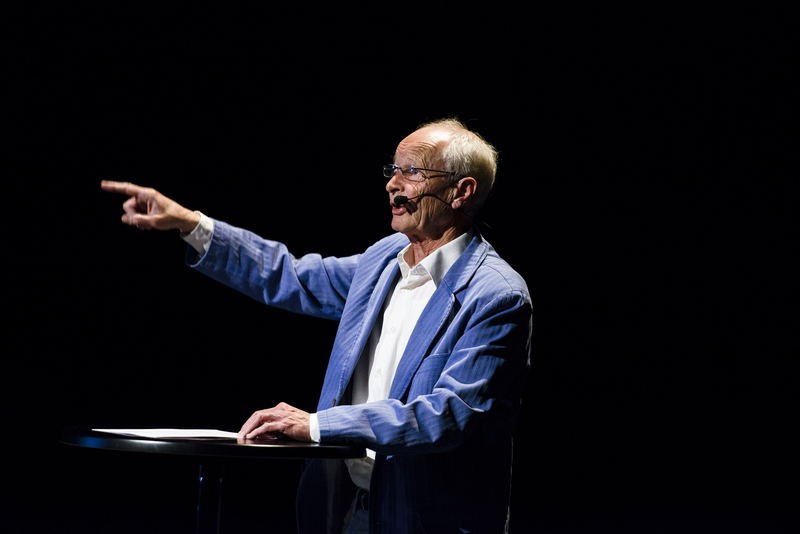 “The right to culture is the right to liberation from the restrictions imposed by education,” according to the Dutch author Guus Kuijer, last year’s recipient of the Astrid Lindgren Memorial Award. His words are especially relevant in the context of the world’s largest book fair for children’s and young adult literature, which takes place in Bologna, Italy, from 25 to 28 March. Children’s right to culture is the overall theme of Sweden’s presence as the first Nordic guest of honour at the Bologna Children’s Book Fair. Children’s right to culture is all about the right of children to participate in society and have access to art, culture and information. It is also about giving children a voice in the form of good-quality children’s and young adult literature. The uncompromising child’s eye view is a constant presence in Guus Kuijer’s work, and the platform for an insightful portrayal of the adult world through his main protagonists. He will be appearing at the Salaborsa library in Bologna on 27 March at 2 pm. 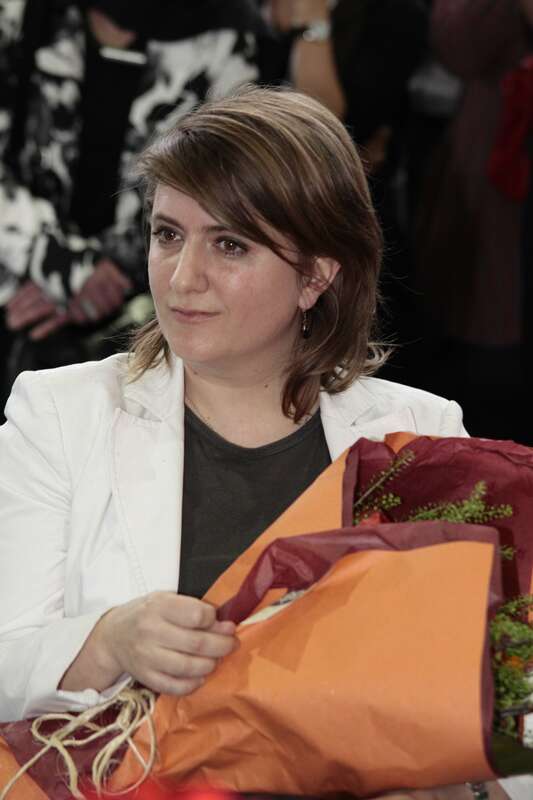 The recipient of the Astrid Lindgren Memorial Award 2013 will be announced the day before. 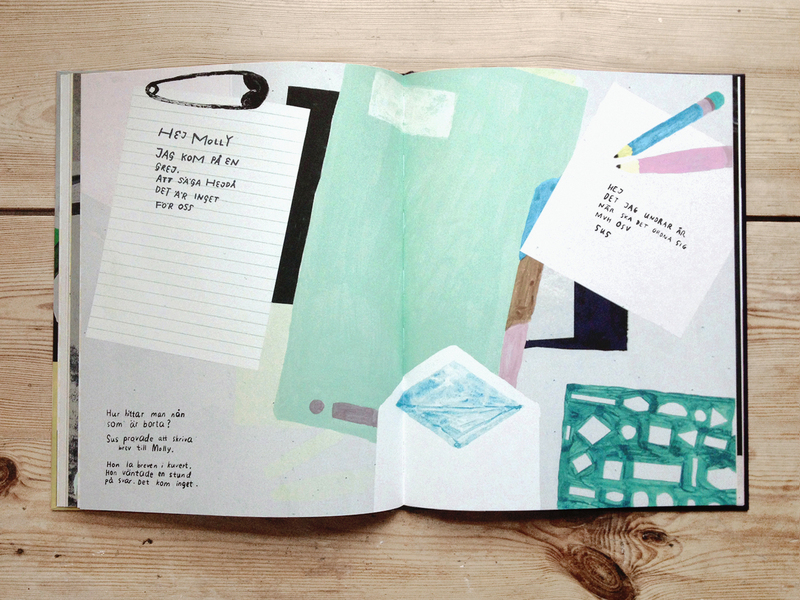 Klara Persson, illustrator and graphic designer, has been awarded the Slangbellan prize for young debutants from the Swedish Writer’s Union for her picture book Molly and Sus (Urax Publishing). She is 27 years old and has graduated from Högskolan för design och konsthantverk (the School of Design and Crafts) in Gothenburg with a Master’s degree in Design, and has also studied creative writing. Molly and Sus started out as an academic paper. It´s a story about the twins Molly and Sus, who actually are stuck together through their braids. But what happens if one of them wants to be separated? 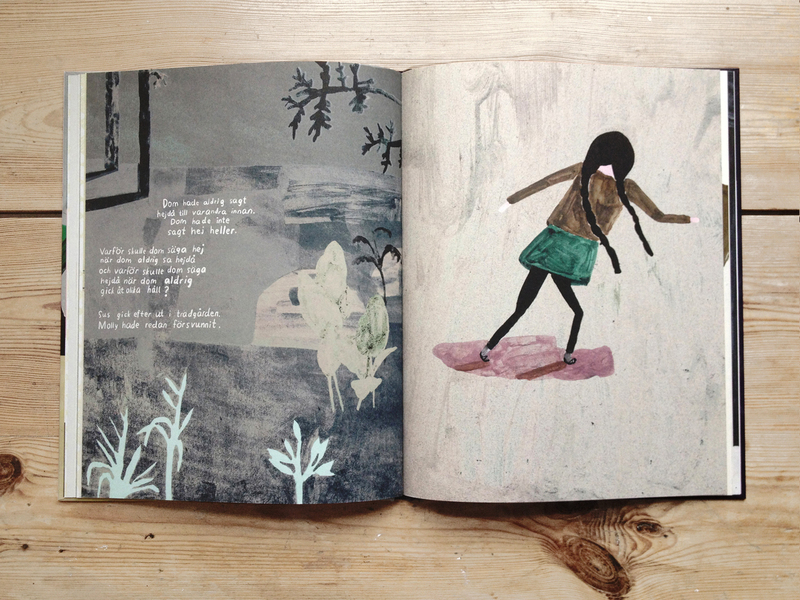 Klara Persson is also one of 31 illustrators whose works are exhibited at the Bologna Children’s Book Fair. The illustrators are chosen by an expert jury to represent contemporary Swedish illustration. More about the exhibition here. 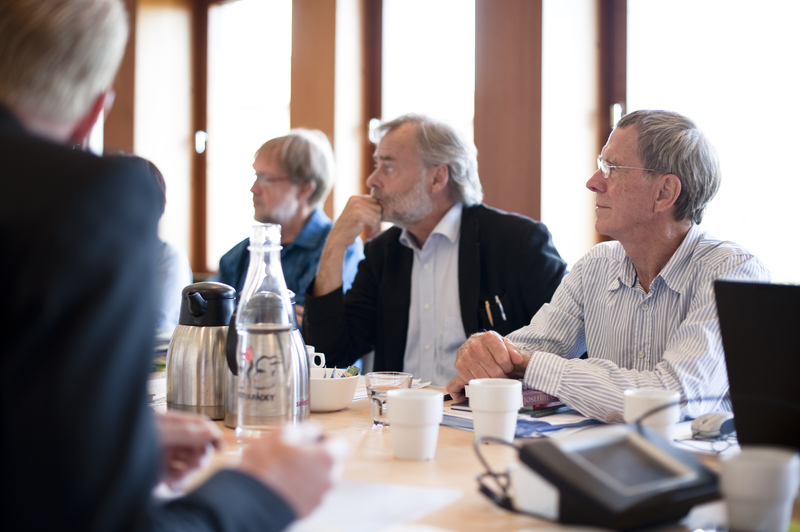 Three members of the ALMA jury: Lennart Eng, Stefan Casta and Ulf Boëthius. Photo: Stefan Tell. 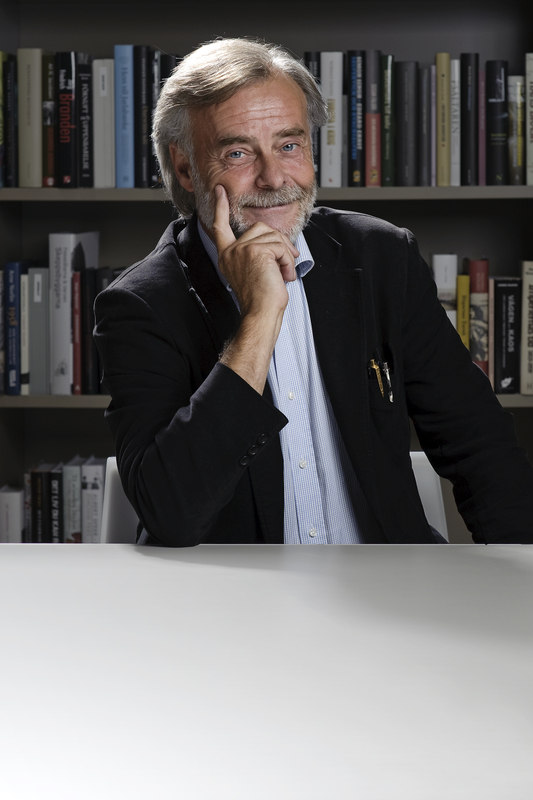 ALMA jury member Stefan Casta is a highly productive author and one of Sweden’s most respected writer for children and young adults. 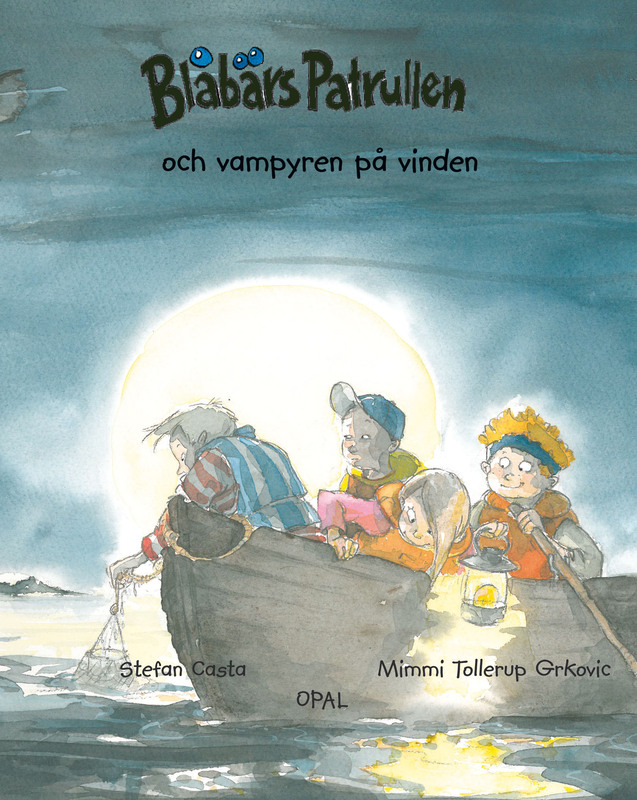 No less than three of his books will be launched this spring, Stora mesboken (non-fiction book about birds, with illustrations by Staffan Ullström) was launched in January, and books soon to be published are Blåbärspatrullen och vampyren på vinden (Blueberry patrol and the vampyre in the attic, our trans., illustrations by Mimmi Tollerup) and Sofi’s expedition (illustrations by Bo Mossberg), a nature science book. Tell us about your writing, how do you manage to be this productive? I do not think of myself as a particularly productive writer. On the contrary, I think I work very slowly. Almost all my books are projects that have taken several years to produce. 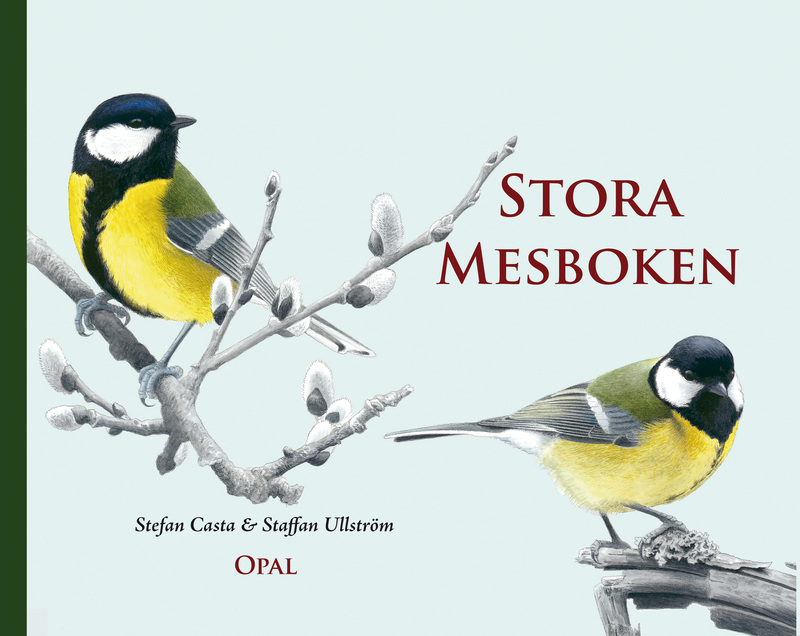 “Stora mesboken” for example, is a project that has taken me four years to write. For me, writing is about shifting between different genres. I write novels for young people, picture books and non-fiction. This means that I often have books in various stages, one that is “resting” a little, one or two that are about to be published and one that is only at a conceptual stage. It’s fun and actually quite constructive to switch between such different projects. Perhaps it is this that makes me regarded as productive? What drives me to write is all the questions I still have. About life itself. About us as humans and all animals on this amazing planet. What will happen? I´m one of those boys who never grew up. I think that´s a gift, because it gives you a certain perspective. When you are little, you hold the whole universe in your hand. That´s the feeling I´m trying to maintain. In your upcoming book (about the Blueberry patrol) one of the children’s father is hiding a refugee family. When the children discover this, they protect the family, by lying to the police among other things. What reactions have you received on the book? I don´t think this should be exaggerated. The adventures of the Blueberry Patrol are often quite cozy and a little bit exciting. This is the seventh book, and here the children discover a hidden refugee family in an attic. Naturally, whey want to help to protect the family. I didn´t think that this would be controversial. Many refugees have been hidden in exactly this way. But I recently heard from my publisher that the Danish publisher, who usually prints the books about the Blueberry Patrol, found the topic too delicate and turned the book down. It made me very surprised. Has your work within the ALMA jury added ideas to your work as a writer? For me, reading and writing have always belonged together. I´ve had the privilege to work in a context where reading and conversations about books have been in focus. This mission within the ALMA jury is of course very special, as the nominees are from all around the world. 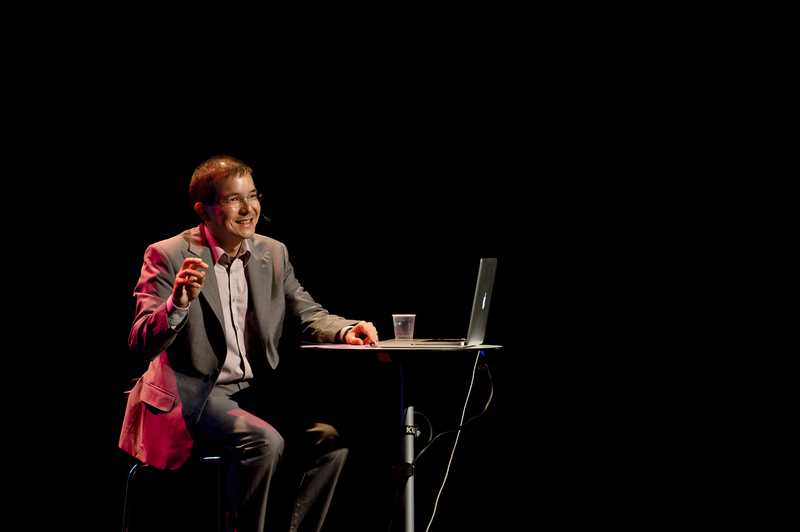 Personally I think that it´s incredibly stimulating to take part of the work of reading promoters from other countries. And I am quite convinced that it makes me a better and more conscious as a writer. 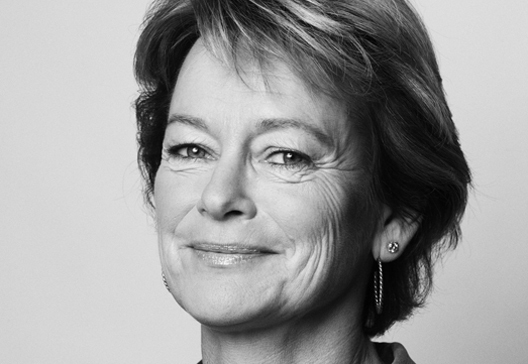 “It is a great honour to be opening this important event and it will be exciting to see Swedish literature for children and young adults in an international context,” Lena Adelsohn Liljeroth, the Swedish Minister for Culture, stated in a press release yesterday. As we´re written before on this blog, Sweden will be Guest of honor at Bologna Children’s Book Fair, which opens on March 25. As guest of honor, Sweden will be presenting a major exhibition of contemporary Swedish illustration, as well as seminars and activities featuring Swedish’ authors and illustrators (further reading about the programme here). Both Lena Adelsohn Liljeroth and Kennet Johansson will participate at the announcement of this year’s ALMA recipient, at the Illustrator’s café at the Bologna Children’s Book Fair on March 26 at 1:00 pm. 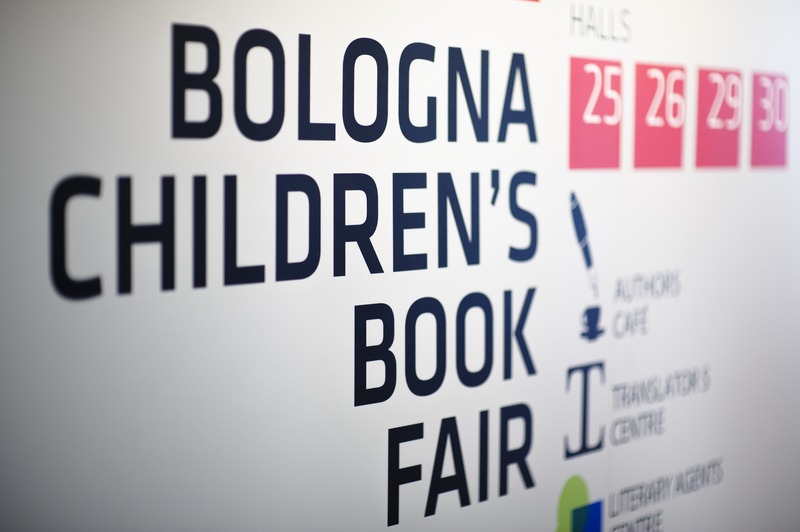 Sweden will be guest of honor at the Bologna Children’s Book Fair in March. As guest of honour, Sweden will present a major exhibition on contemporary Swedish illustration, among many other things. 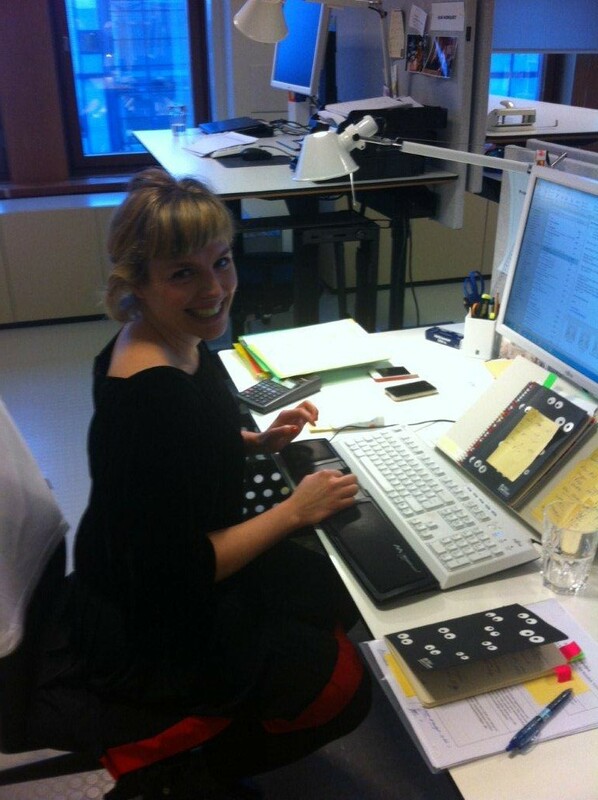 We caught project manager at the Swedish Arts Council, Eva Ottosson, between two meetings. Hi Eva, tell us about the program in Bologna! We will make Bologna boil with Swedish activities, both at the Fair and in Bologna town. Under our theme Children’s right to Culture, we will present authors, illustrators and other artists. At the Fair we will present a large exhibition with Swedish contemporary illustrators, it will be impossible to miss, placed just at the entrance of the Fair at the Illustrators café. The 31 illustrators are selected by a jury and range from debutants to world famous illustrators. In connection to the exhibition a catalogue will be presented. We also arrange the Swedish collective stand with publishers and other exhibitors and present vast program at all the scenes: illustrators café, authors café, digital café and translators café. In Bologna town a number of local organizations do workshops, exhibitions, readings with a Swedish theme. You can see the full program on our website from mid February. This program will be great! Children’s right to culture, what does that mean? That every child has the right to take part of culture in his or her own way. That culture is a thing of lust – it should never be a must. The artists we present in Bologna all have one thing in common – that they work from a child’s point of view. 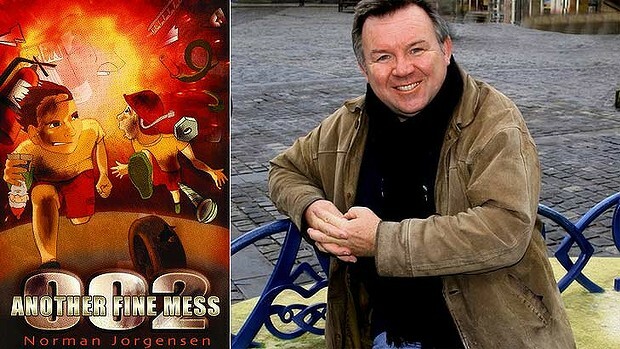 To give Swedish literature and illustration a great big boost internationally. Me personally – I expect some hard work but also plenty of fun and interesting meetings. More reading about the exhibition here. More reading about Children’s right to culture here. Eva Ottosson, Project Manager at the Swedish Arts Council. His words are not unchallenged, as often happens when sports and culture are put together. Read this interesting article here. 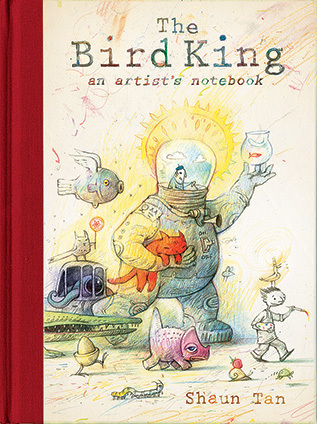 Shaun Tan’s (more modest) own words describing the book: For those unfamiliar with the earlier Australian edition, this is a 128 page collection of various drawings, doodles and preliminary sketches: no finished artwork, and each piece created in a single, relatively short sitting without any intention of publication. Presenting such under-the-desk material casts a little light on a working process that’s often just as interesting as finished results. I also wanted to remind young artists that even the most unlikely chook-scratchings (casual drawings) can sometimes turn good. You just have to go with it. 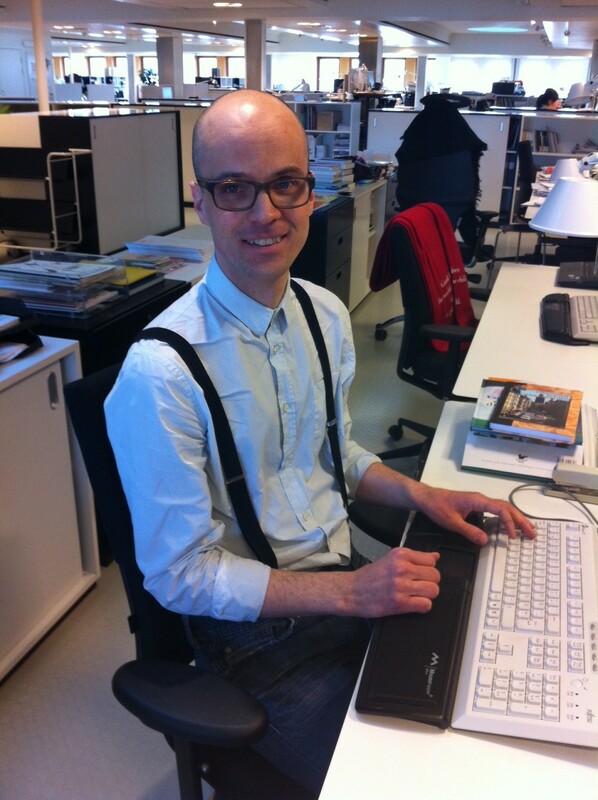 David Nygård is our new desk officer since our Lisa Lundgren has gone on maternity leave. As desk officer at ALMA, David will deal with matters concerning the nominated candidates, the work of the jury and also be in charge of the ALMA library, among many other things. He´s a skilled librarian with a master degree in library and information science, with working experience from the National Library of Sweden as well as from the Swedish National Radio. Hello David! How would you describe yourself in one sentence? A 33 year old librarian, music lover, vegan and father of two. Why did you choose the field of books and libraries? A great interest in culture and literature, and a love for libraries and their potential role in building a better world. When I started my university studies in Library and information science, I think I saw my future career in a public library. Things has turned out a little bit different for me so far – but not for the worse. I´ve had the possibility to work at very exciting places such as the Swedish Radio Archive, which I enjoyed immensely, and now this latest assignment for the award office! I know that you since several years are a contact for a young boy with special needs. What does that mean and why is that important to you? It’s a non-professional support, supposed to lead to a richer everyday life for the person who gets it. It feels good to make this small effort for another person, just by being there, listening and encouraging. I believe we learn a few things from each other, like with any friend that you’ve known for some time. And, not least, we have a lot of fun together. What do you prefer to do on a day off? Spending time with my family. In best case, when the children have gone to sleep, I get to play a German style boardgame with some friends.